﻿While you browse around, data from websites you visit is automatically stored in hidden Windows locations such as temporary files, cookies, system registry and the index.dat file. Privacy Sentinel keeps your system clean and prevents sensitive data from being retrieved by hackers or spyware. Privacy Sentinel is an award winning application that keeps your system clean and prevents sensitive data from being retrieved by hackers or spyware. While you browse around, data from websites you visit is automatically stored on or recorded in hidden Windows® locations such as temporary files, cookies, system registry and the index.dat file. 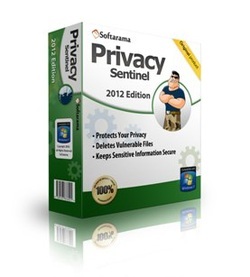 Privacy Sentinel conceals or eliminates sensitive info according to its importance to ensure your online privacy. Eliminates online activity traces: History, cache, cookies and temp files. Eliminates sensitive messenger, windows and MS office traces. Suitable for Microsoft Internet Explorer, Google Chrome, Opera and Mozilla Firefox Internet browsers. File Size: 4,500 KB. Required free space: 21.5 MB. FREE technical support to all subscribers. Trial Limitations: The scan is unlimited. A registered version is required to remove all traces found. Guard your internet privacy with Privacy Sentinel now! 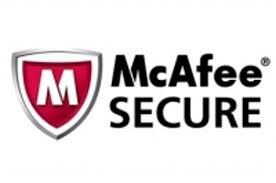 "Privacy Sentinel is very easy to use, especially for a rookie like me. Now with the guard of this software, I am not worried about exposure of my personal data anymore when surfing on the internet." “When I downloaded Privacy Sentinel and went for a trial for the first time, I was shocked with so many potential threatens that in my PC. Then I decided to pay for it to get all the 1739 traces deleted. After that I feel much better now." Instant Delivery:Credit card orders are processed immediately by PayPal and the license key is delivered by email within minutes of placing your order. 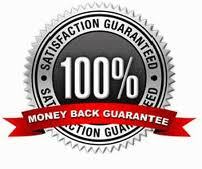 Money back Guarantee:We offer an unconditional 60 days money back guarantee, if you are not happy about your purchase for whatever reason just send us a message using our contact page and we will arrange a full refund.